The Facebook CEO unveiled dramatic changes to the platform on Wednesday. 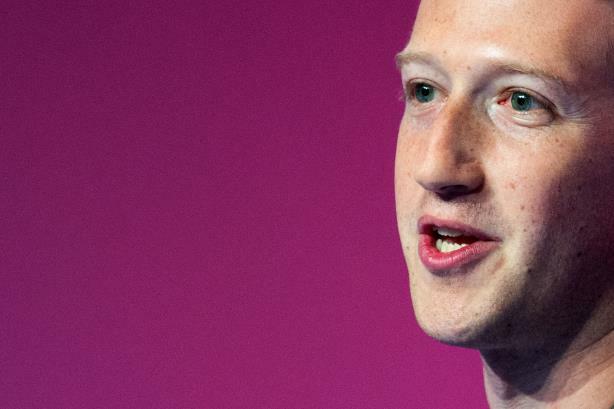 Facebook CEO Mark Zuckerberg broke his silence on Wednesday afternoon on the global crisis facing his company, committing it to a sweeping investigation and major changes. "We have a responsibility to protect your data, and if we can’t, then we don’t deserve to serve you," Zuckerberg said in a post on Facebook. "I've been working to understand exactly what happened and how to make sure this doesn't happen again. The good news is that the most important actions to prevent this from happening again today we have already taken years ago. But we also made mistakes, there's more to do, and we need to step up and do it." Zuckerberg said Facebook will investigate all apps that either had access to large amounts of data prior to fixes it instituted in 2014 or that demonstrate "suspicious activity." The Facebook CEO wrote that the platform will ban any developer that doesn’t consent to an audit or any developer that misused user information. Facebook will also notify every affected user. Zuckerberg added that Facebook will tamp down on the kinds of data that developers have access to, such as removing their access if a user hasn’t signed on to the app in three months. The company will only give apps access to users’ names, profile photos, and email addresses. Developers will have to sign a contract to ask for access to posts or other private data. Zuckerberg said more changes are coming "in the next few days." Facebook will also notify users of the apps that have access to their data through a tool at the top of the News Feed, giving them the ability to easily revoke access. This feature is available in the platform’s privacy settings, but Facebook will make it more visible to users. Zuckerberg also provided a sketch of how Cambridge Analytica obtained the data of some 50 million users in a timeline dating back to 2007. Facebook has begun working with regulators to investigate the situation with the help of an auditor, he said.